I have been busy this weekend making some desserts. My son wanted red velvet cookies, so I made him some. 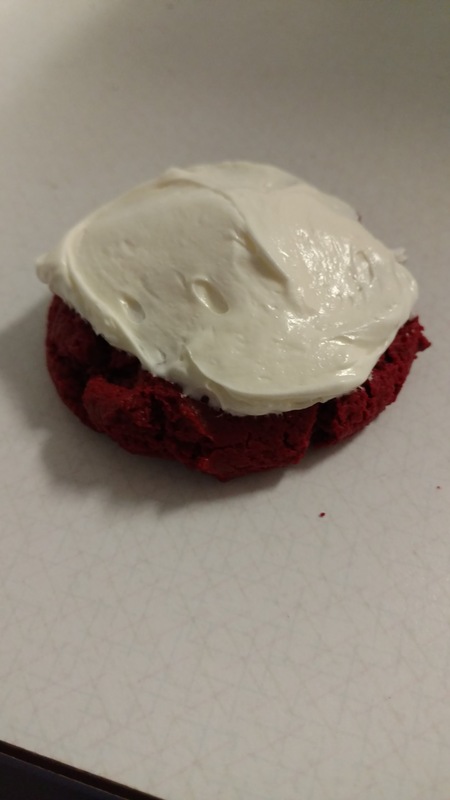 It is the cake mix cream cheese cookie recipe using red velvet cake mix. 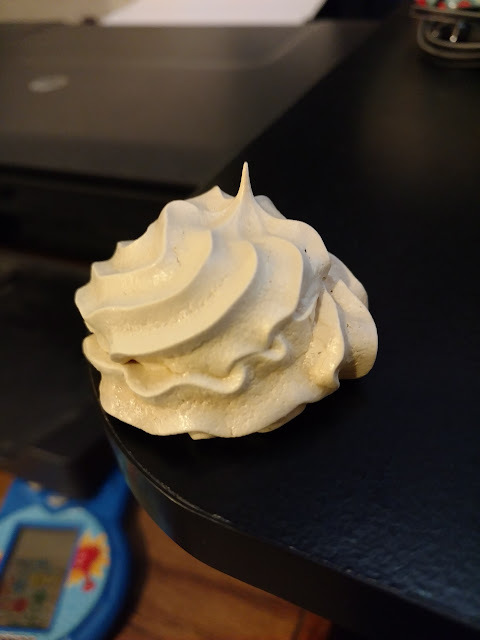 So I had egg whites left over, so I made meringue cookies. 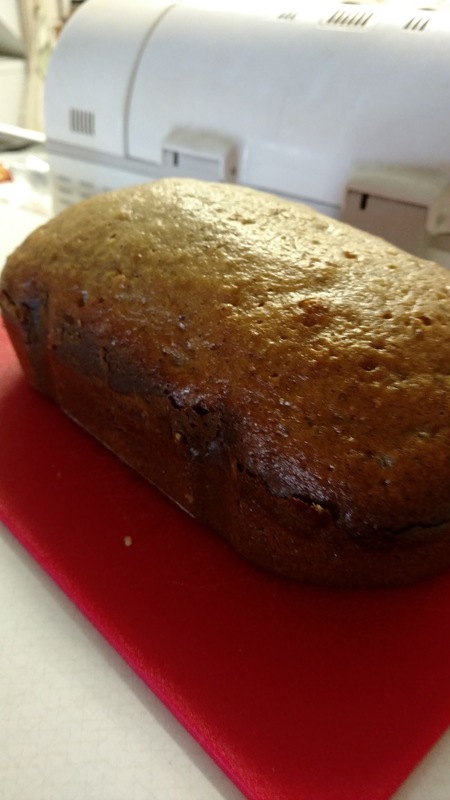 Of course, very ripe bananas around the house means banana bread.